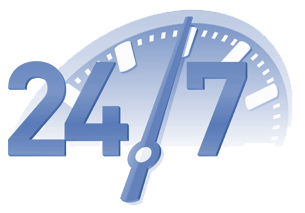 Are you interested in learning more about what 24/7 Truck Dispatch has to offer you? We are more than happy to provide additional information about our dispatching services. For any questions you have, contact us through the form below. Please be sure to include your name, email, and phone number. You will receive a confirmation after submitting the form, and we will respond as quickly as possible for your satisfaction.